According to the Evening Standard, Chelsea midfielder Cesc Fabregas has offered his services to Maurizio Sarri ahead of Chelsea’s Europa League showdown against MOL Vidi in spite of his recent claims about his opinion of the competition. 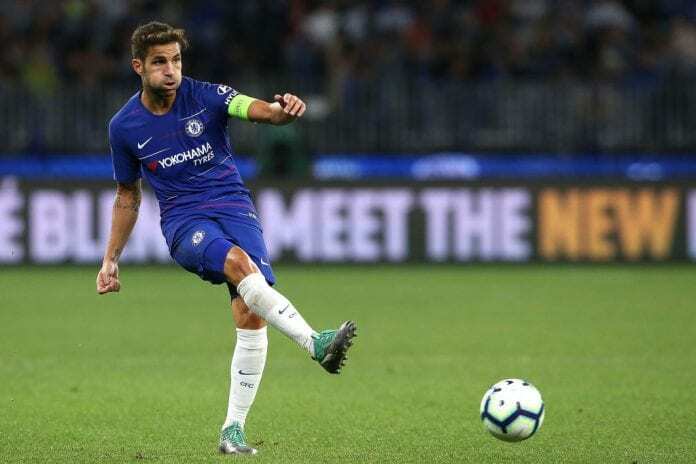 The Spaniard has been on the fringes of Chelsea’s side after the arrivals of Mateo Kovacic and Jorginho, having made just one start this season against Liverpool in the EFL Cup. It’s fair to say that the 31-year-old playmaker had some physical issues that prevented him from making an impact, but he is now fit and ready. “We are showing him that he can count on all of us. It was my first start of the season and a real test at Anfield as half of the team hadn’t played much. “I hadn’t nor Emerson, Gary [Cahill], [Victor] Moses, [Willy] Caballero and Andreas Christensen. “It was a big challenge because we didn’t have any rhythm. We have only been playing together in training. “Up till last week, it has been difficult because the club has not been playing a lot — we were playing once a week so it’s easy for the manager to pick the same team, especially when it is doing well. 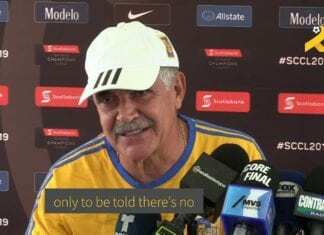 “But now we are in the Europa League, the EFL Cup, and the League so there are a lot of games coming up and we will need everyone to be ready. 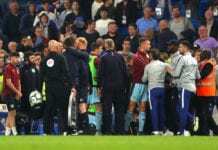 Meanwhile, Sarri seems to be convinced about fielding Fabregas from the first minute against the Hungarian outfit to help Jorginho taking a necessary rest after playing ten consecutive matches.